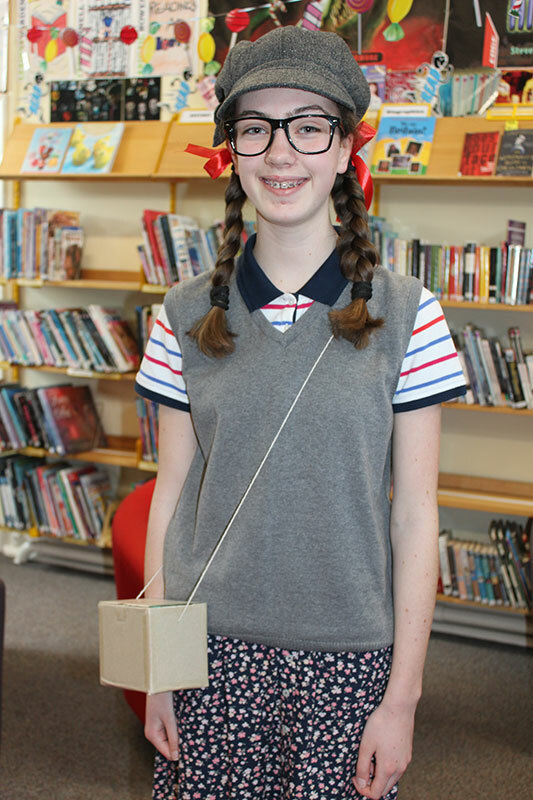 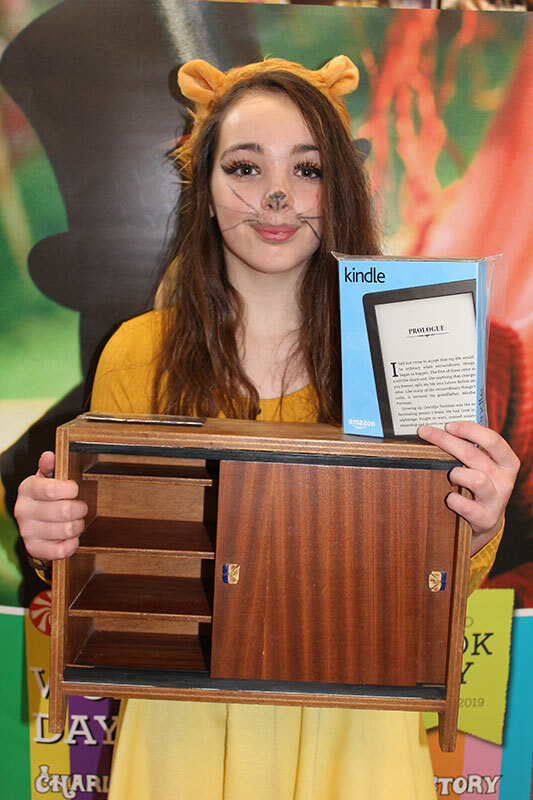 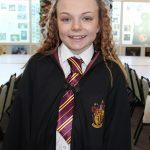 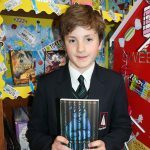 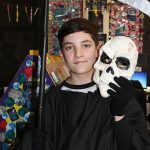 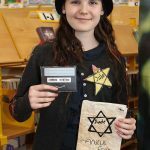 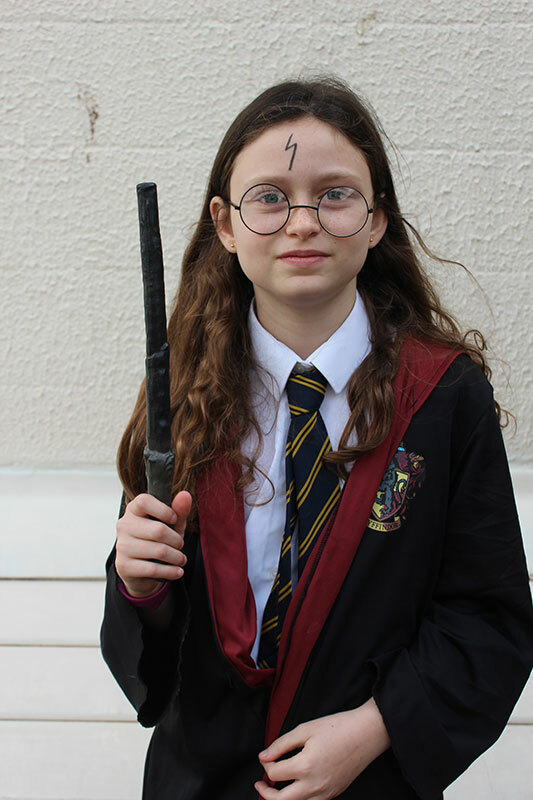 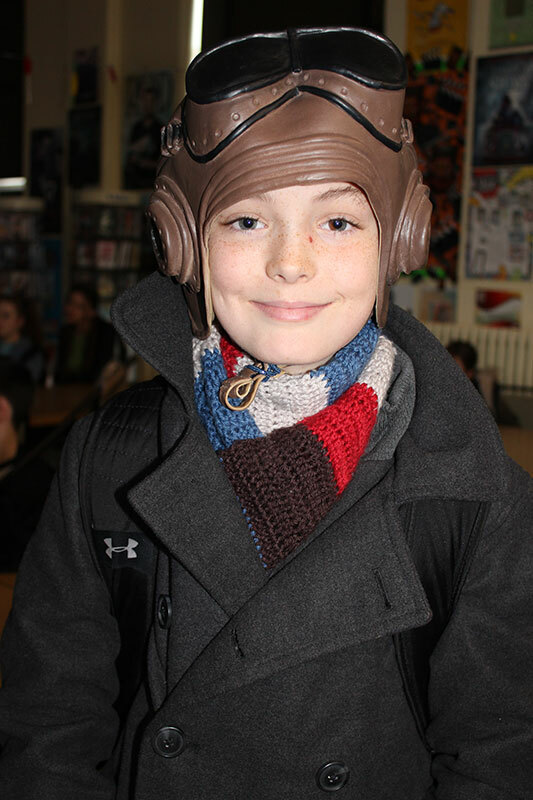 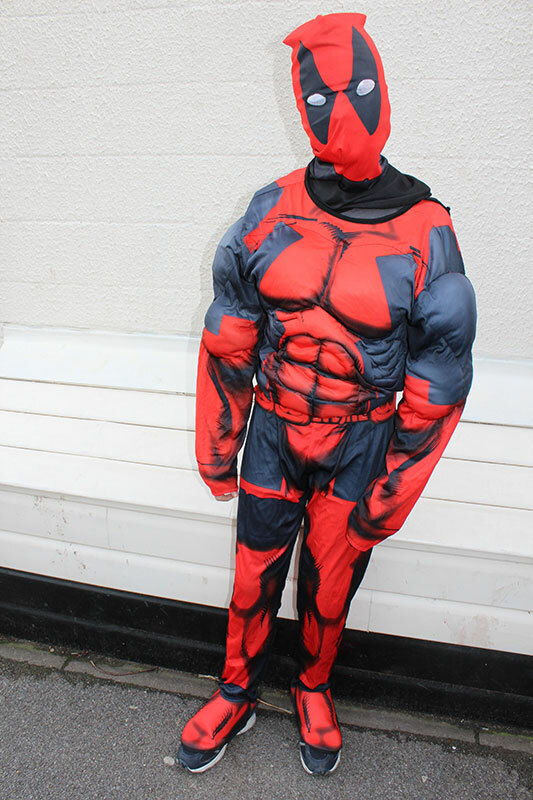 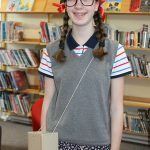 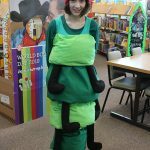 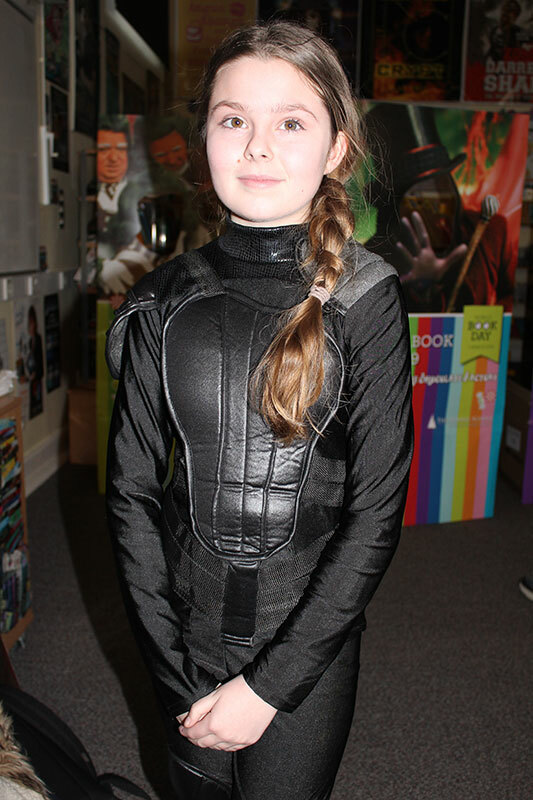 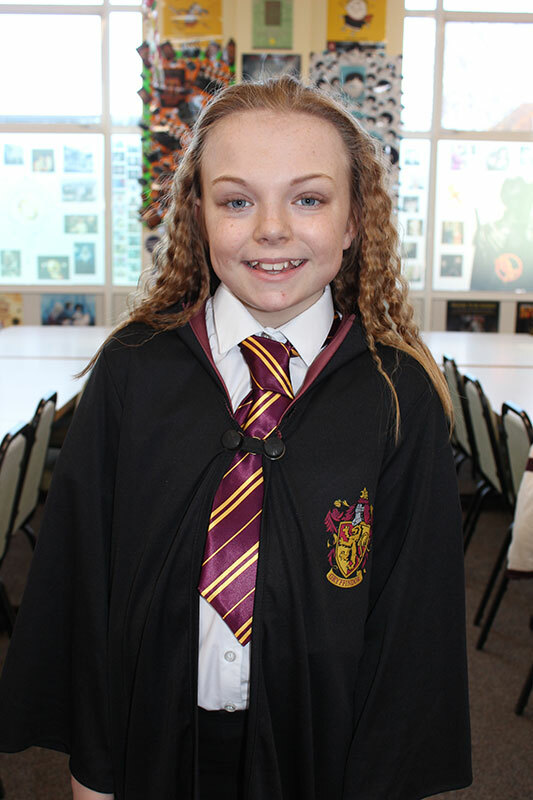 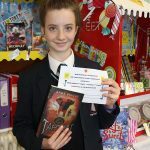 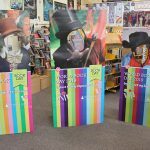 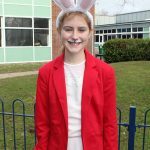 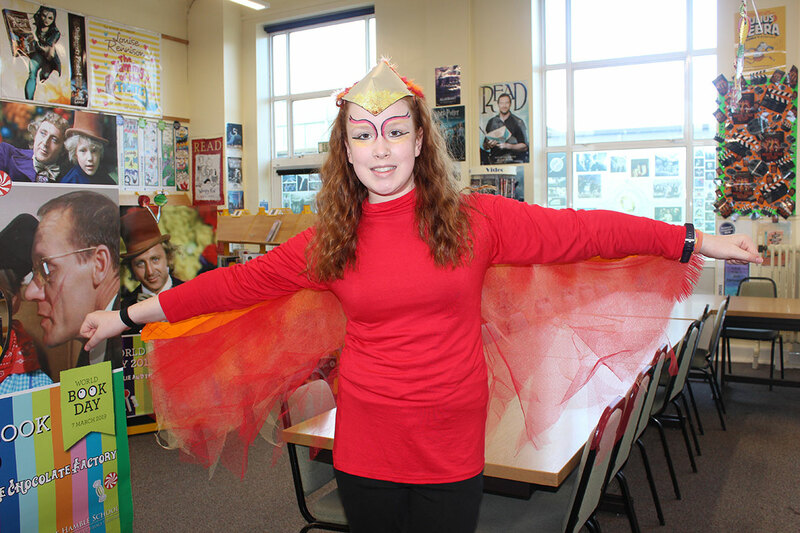 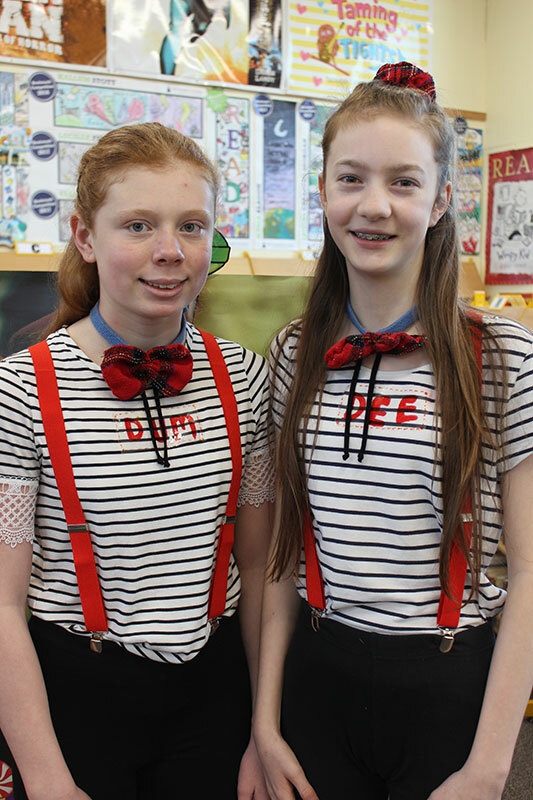 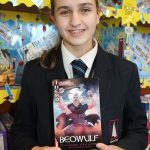 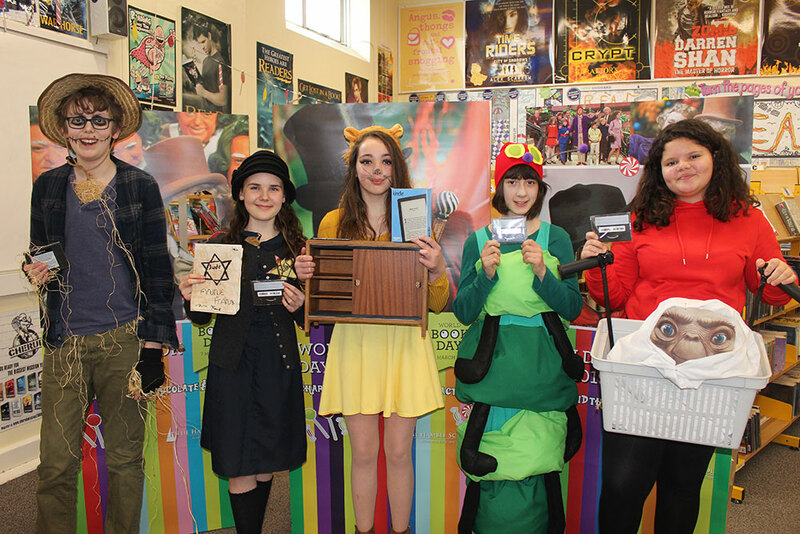 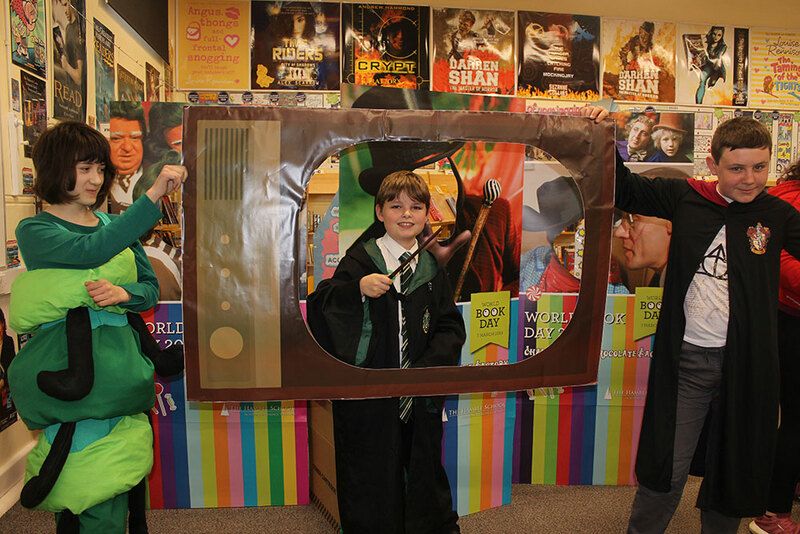 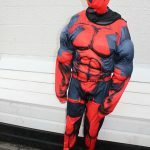 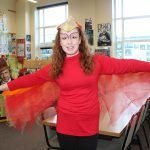 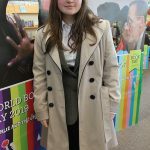 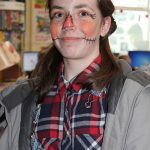 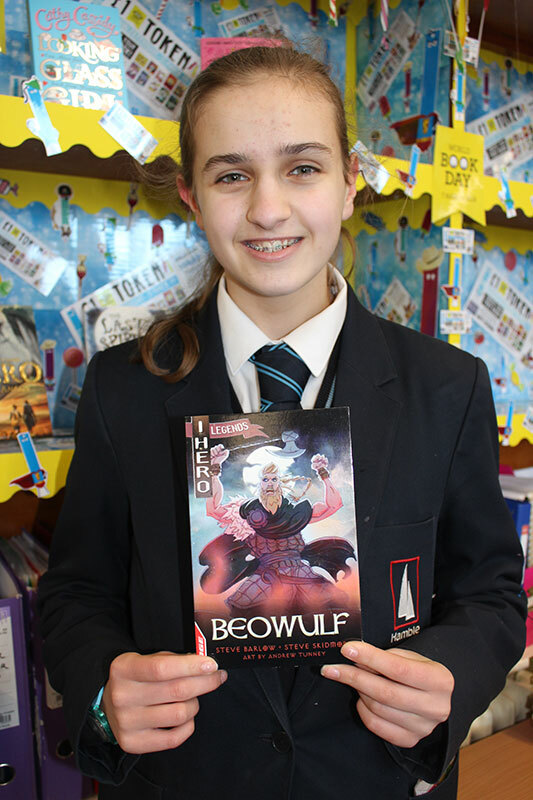 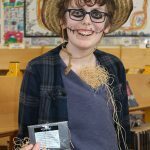 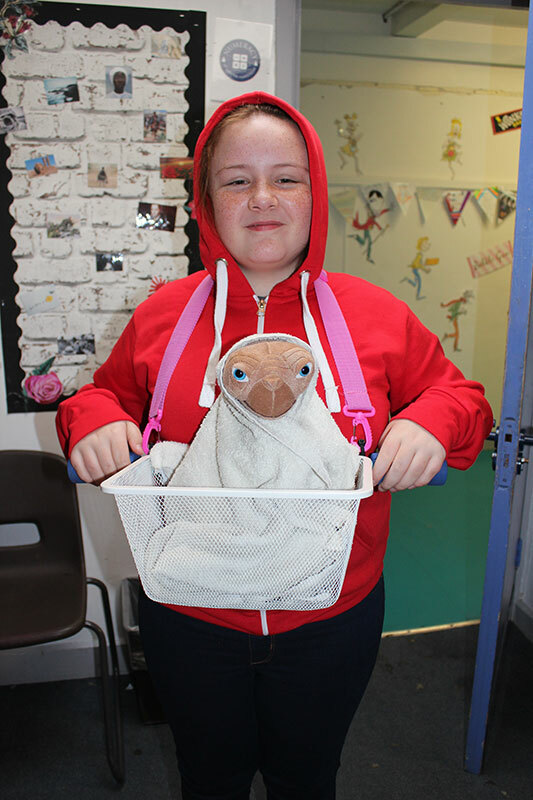 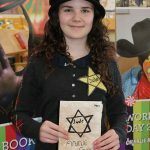 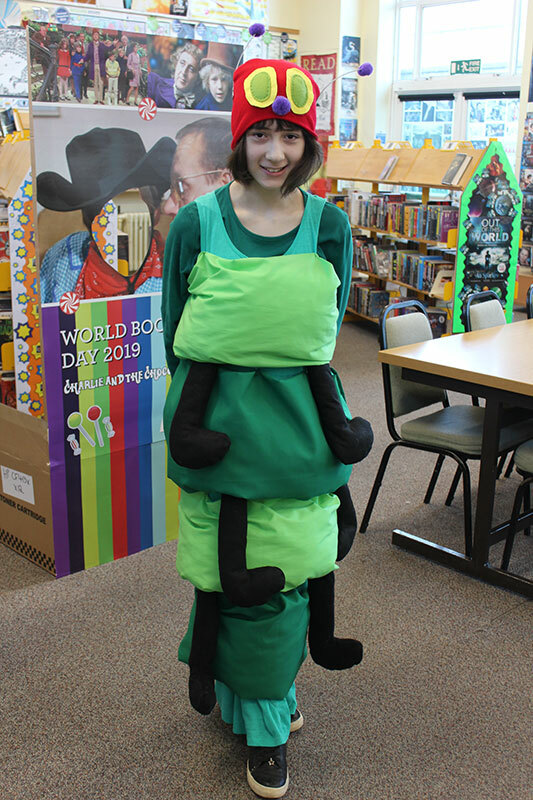 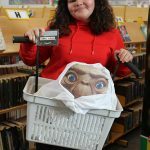 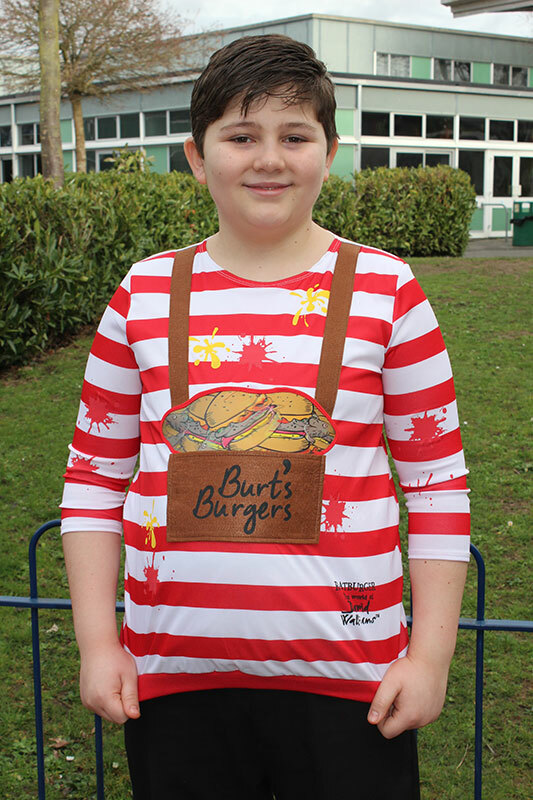 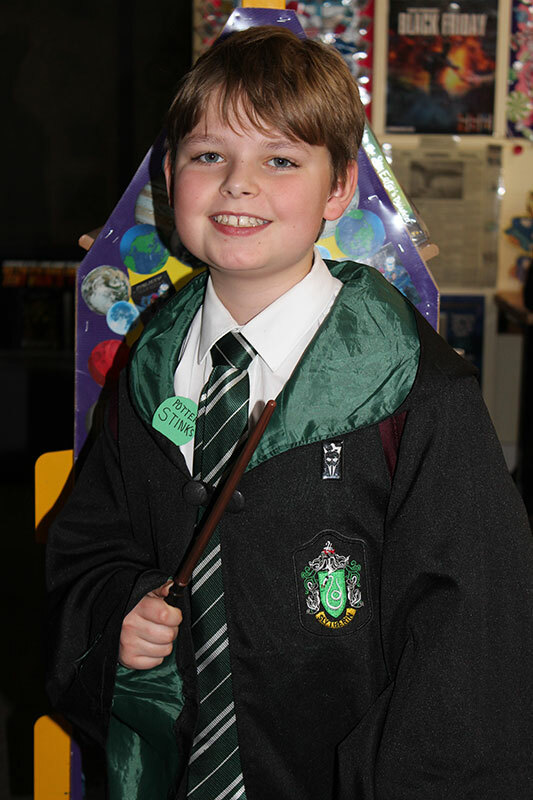 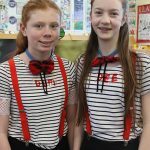 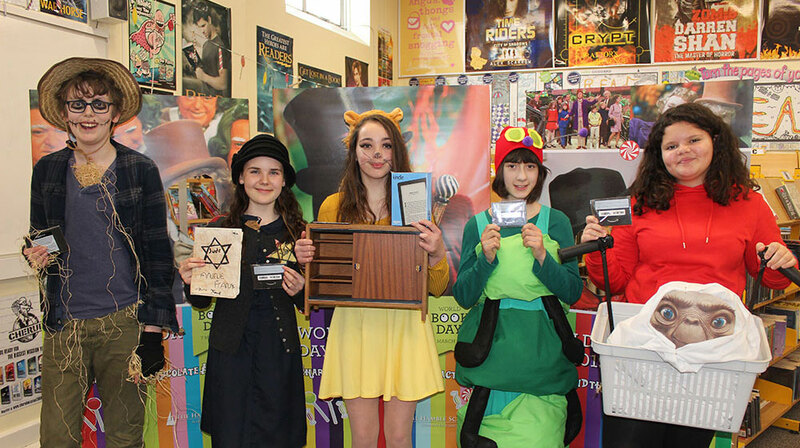 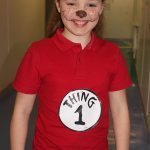 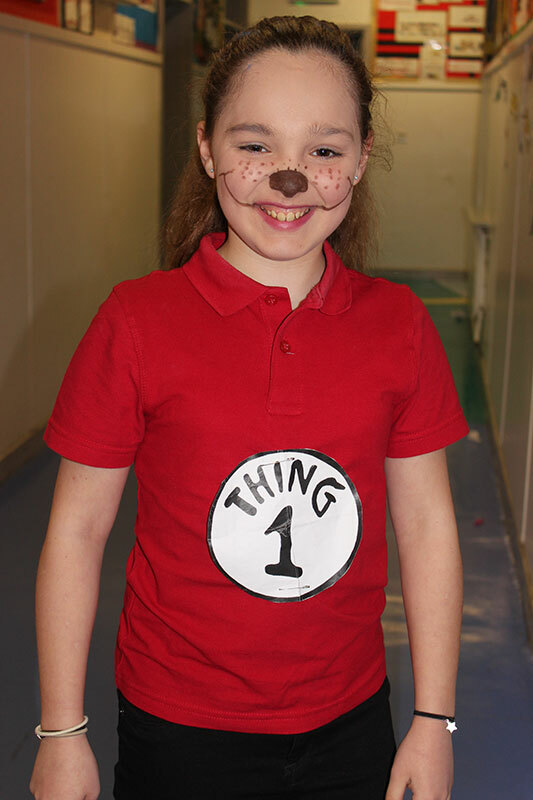 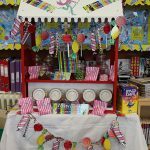 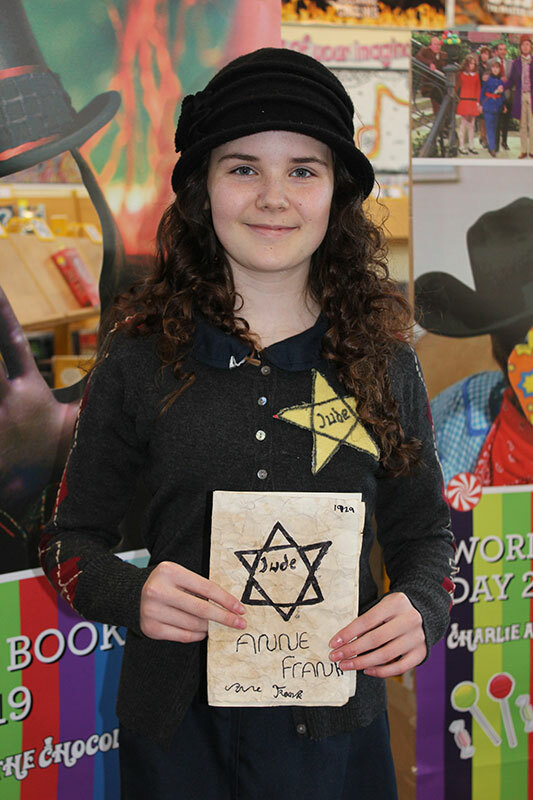 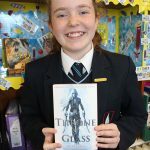 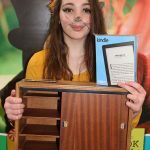 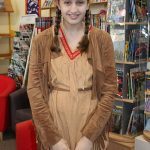 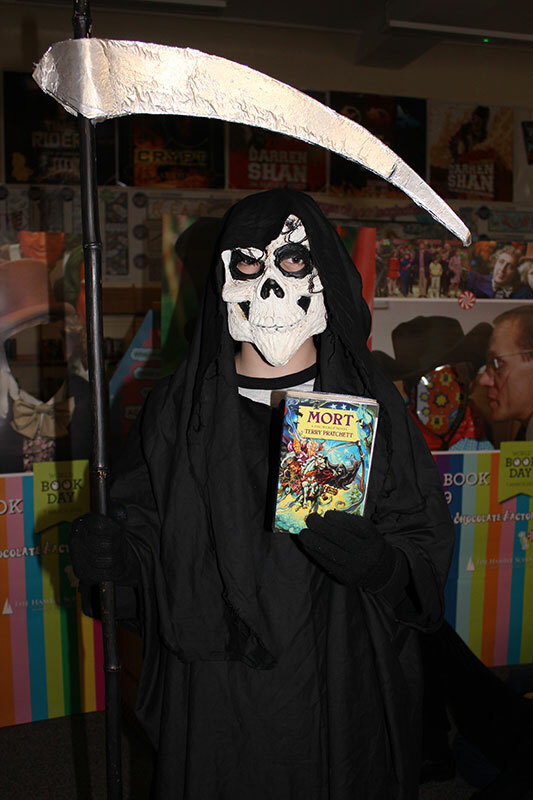 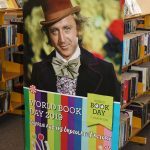 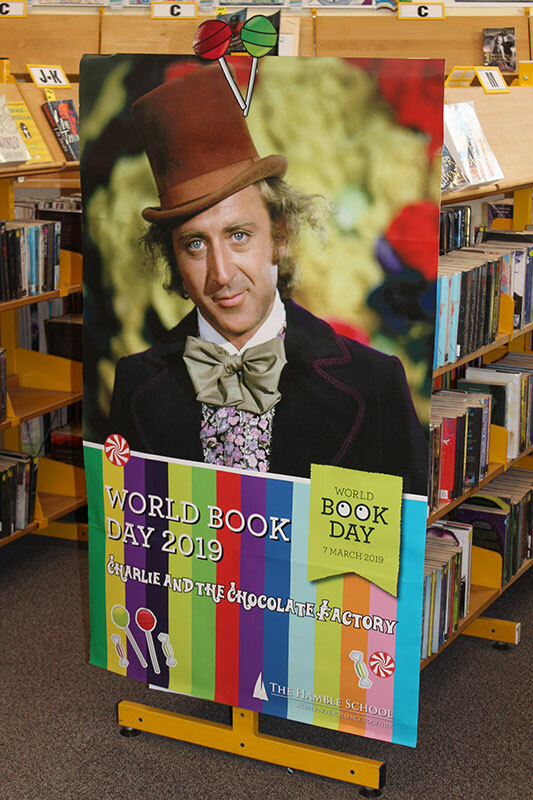 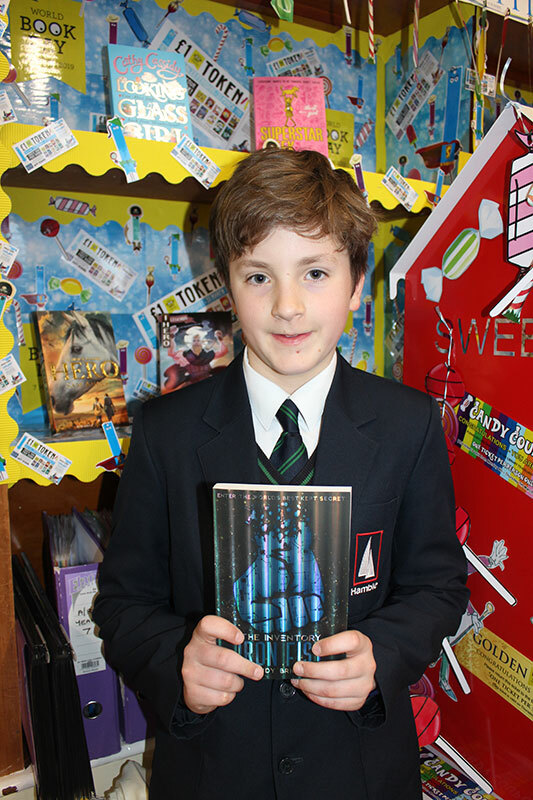 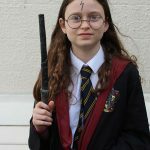 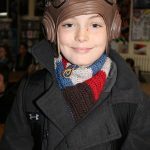 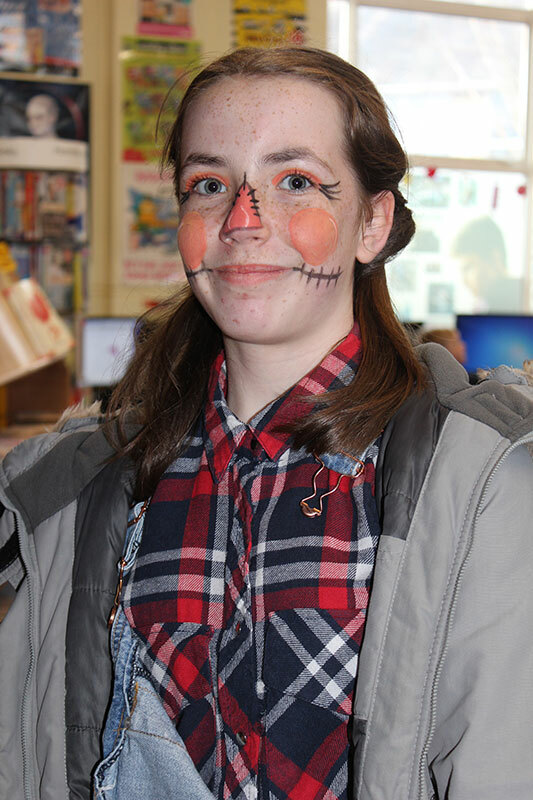 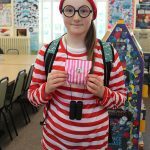 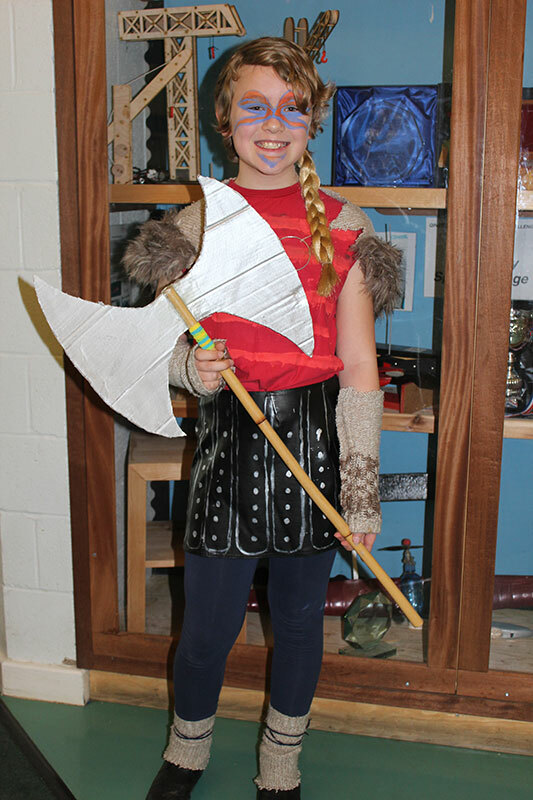 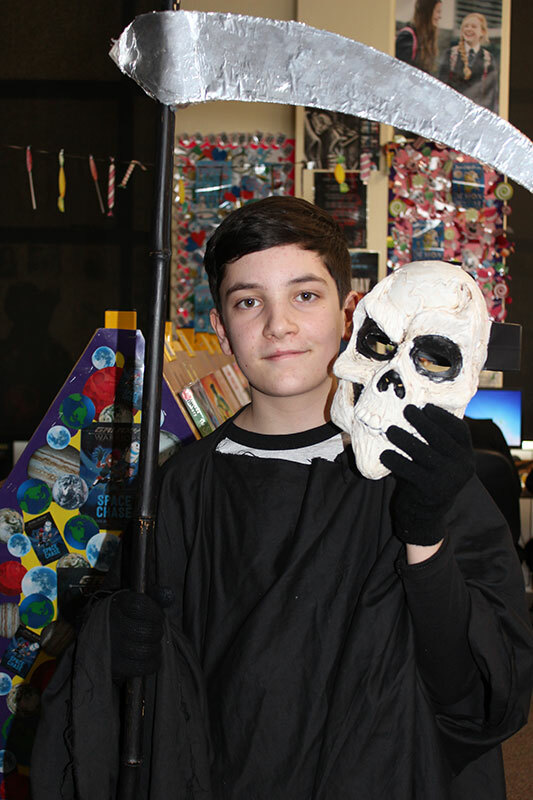 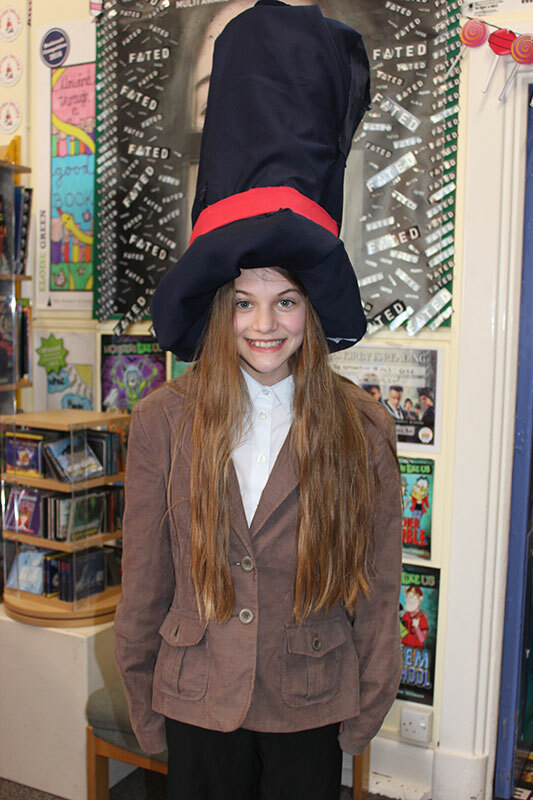 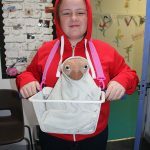 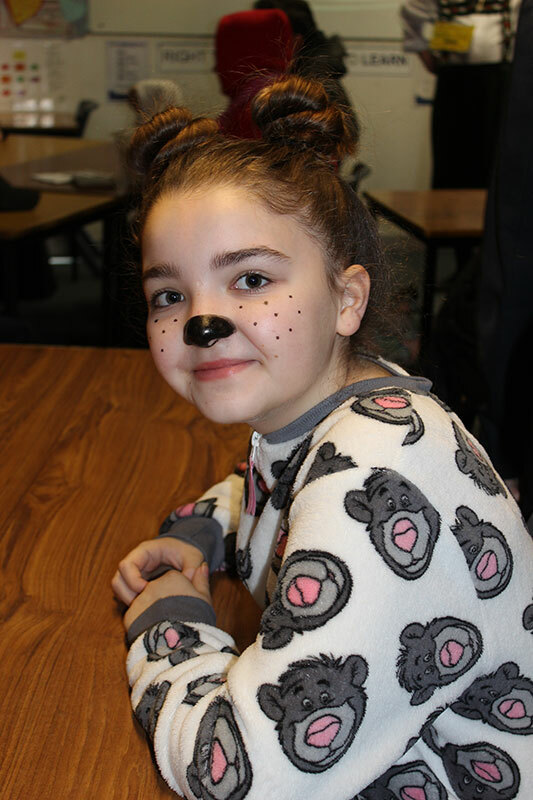 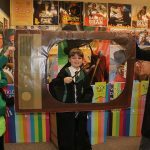 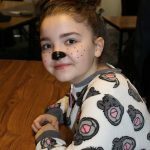 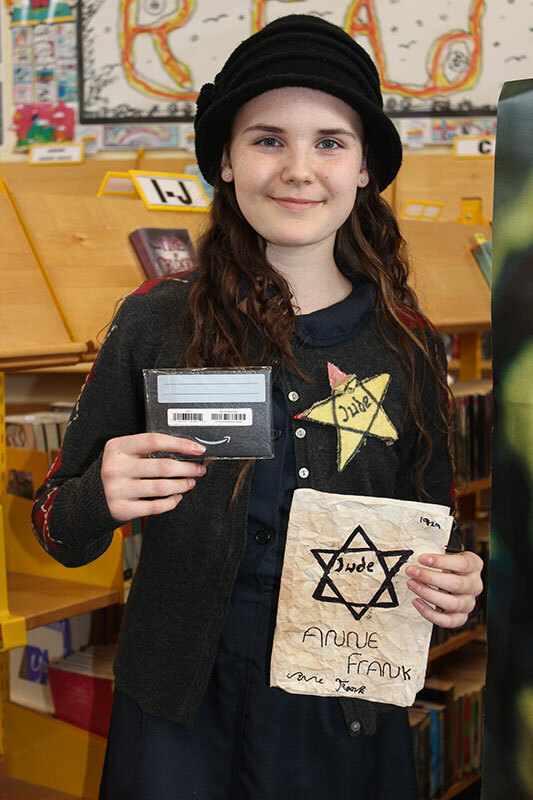 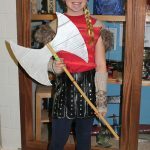 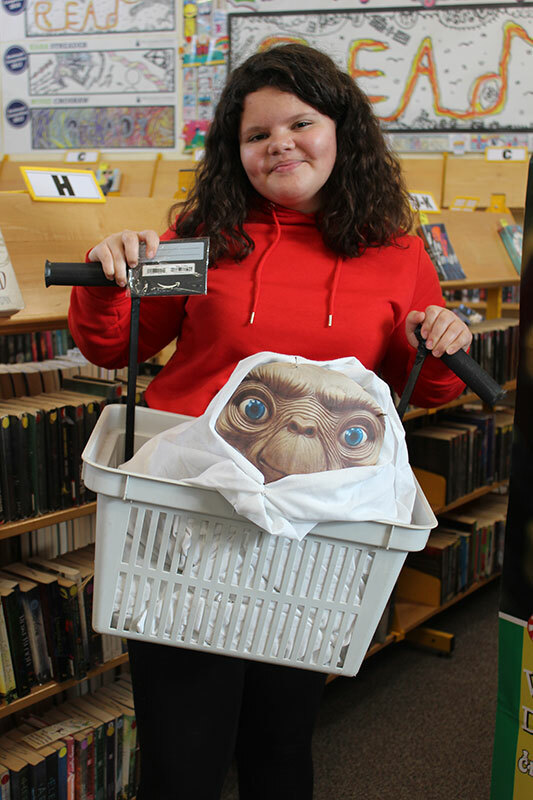 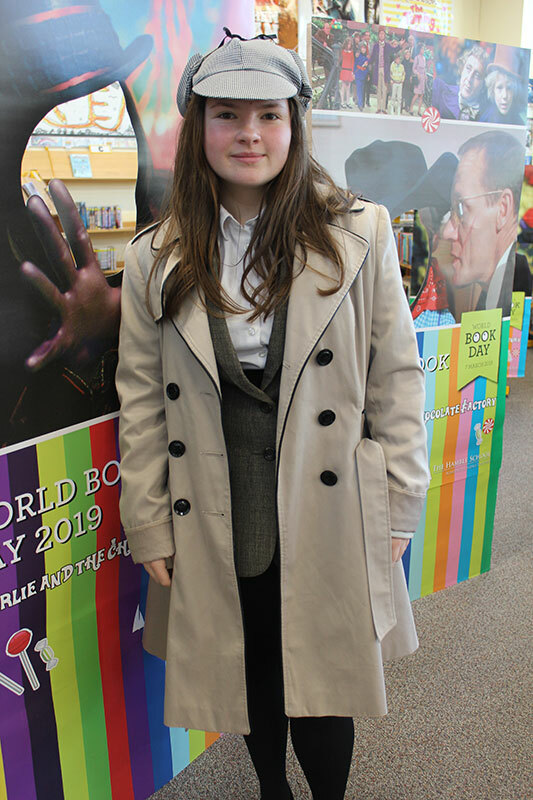 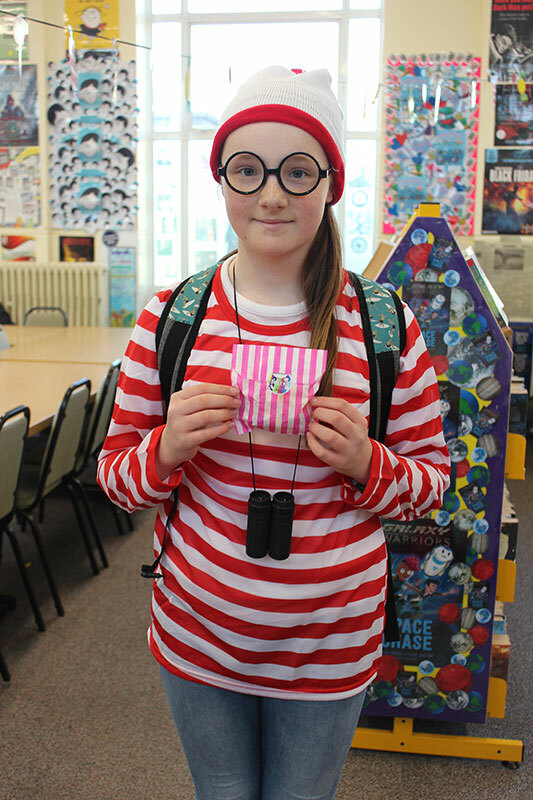 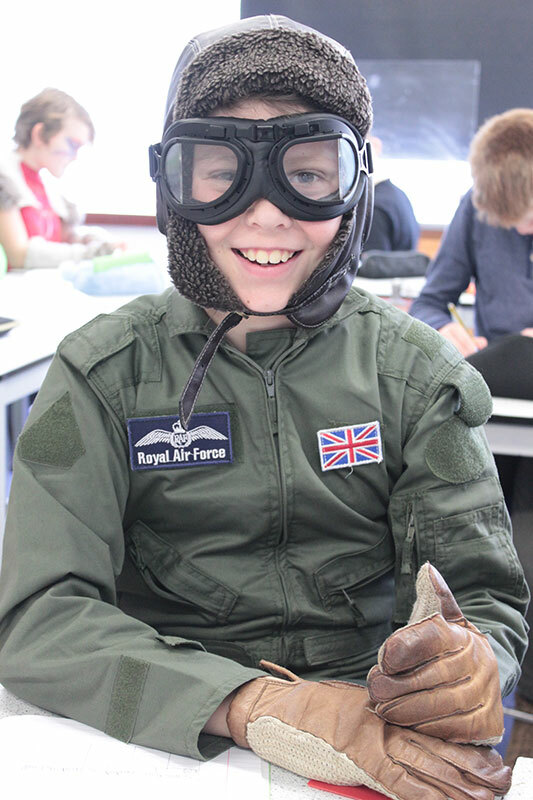 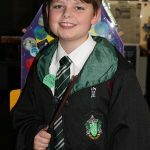 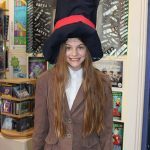 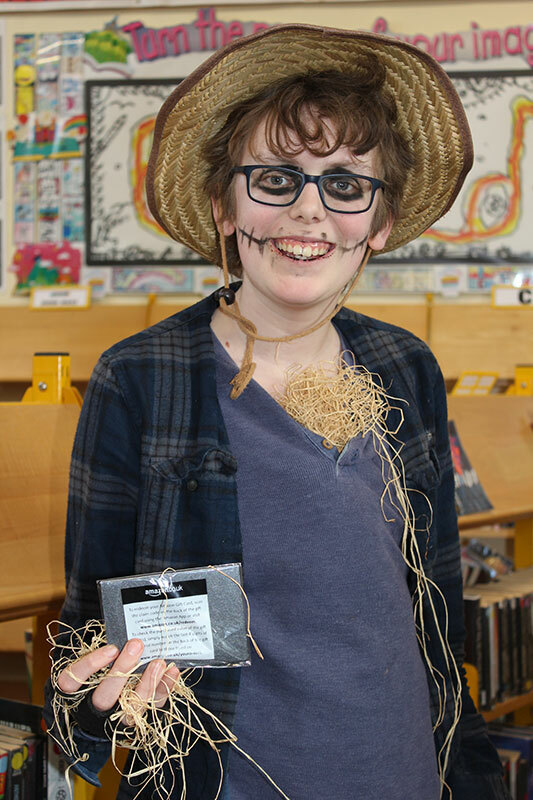 World Book Day is one of the highlights of the school calendar. 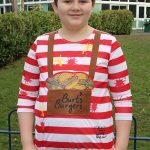 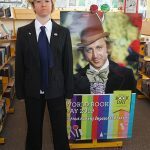 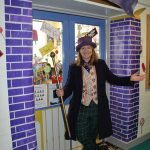 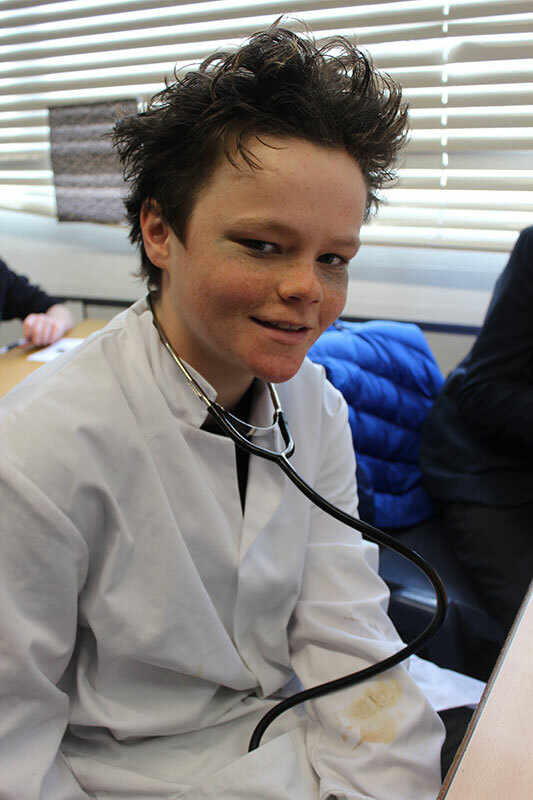 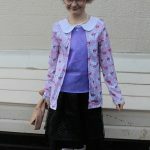 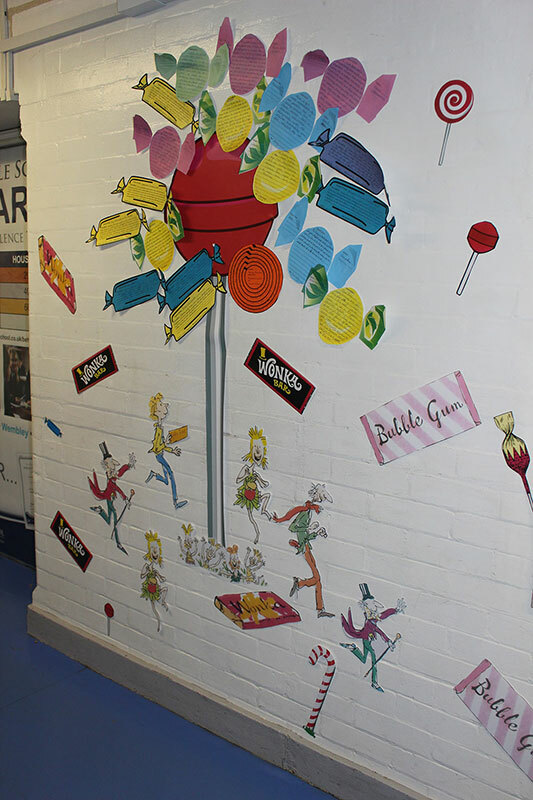 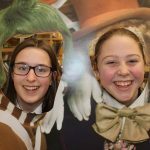 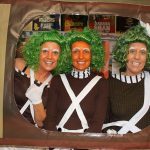 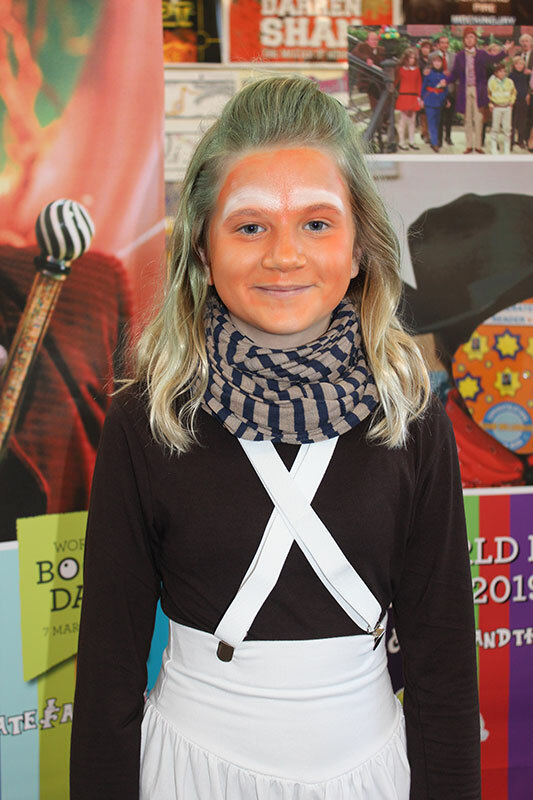 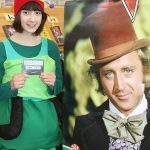 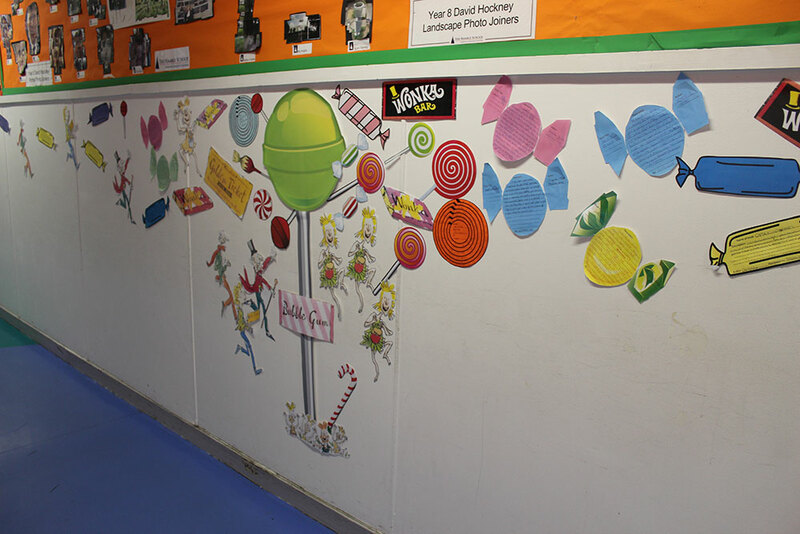 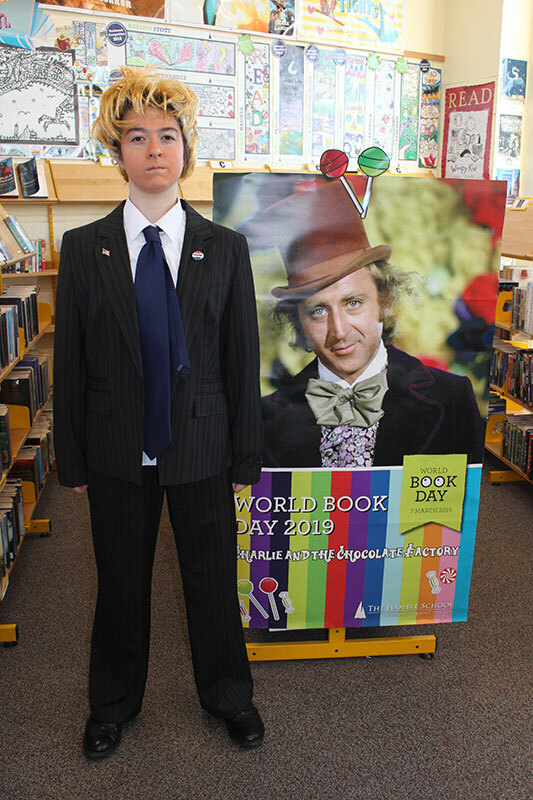 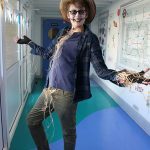 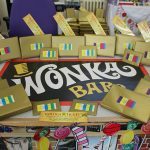 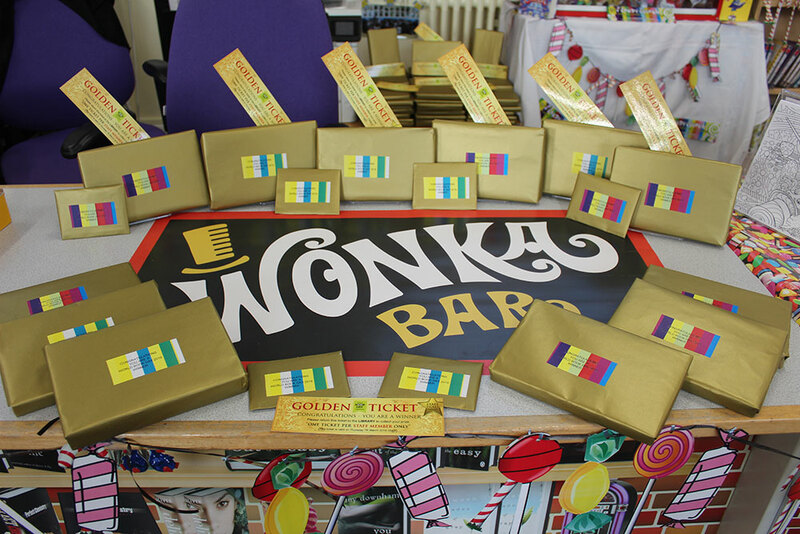 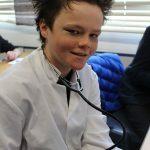 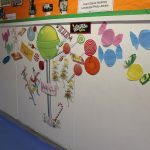 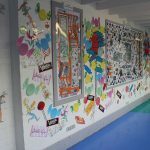 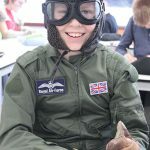 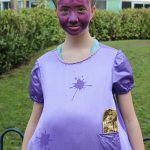 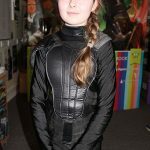 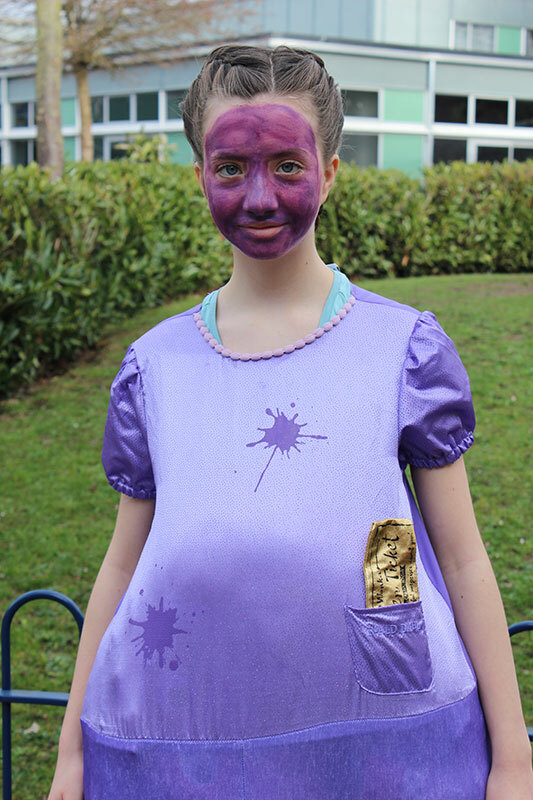 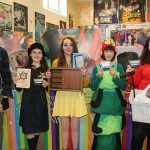 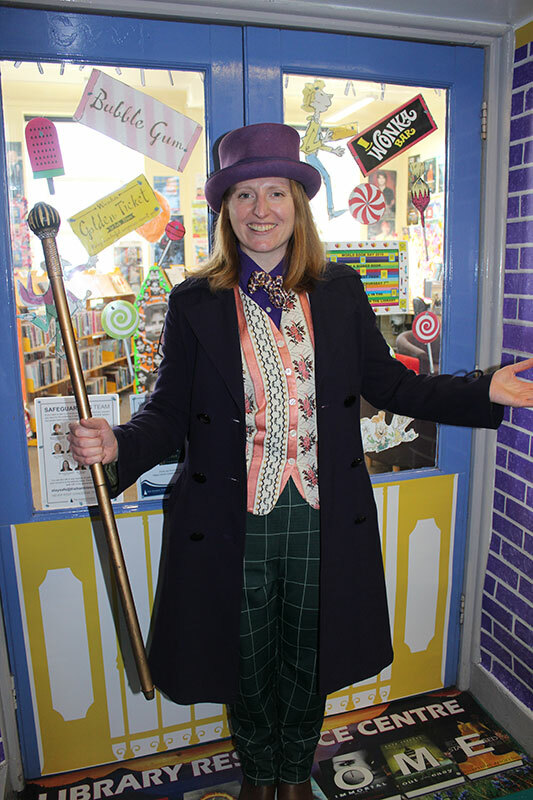 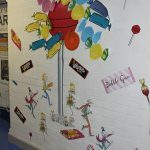 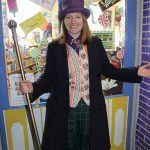 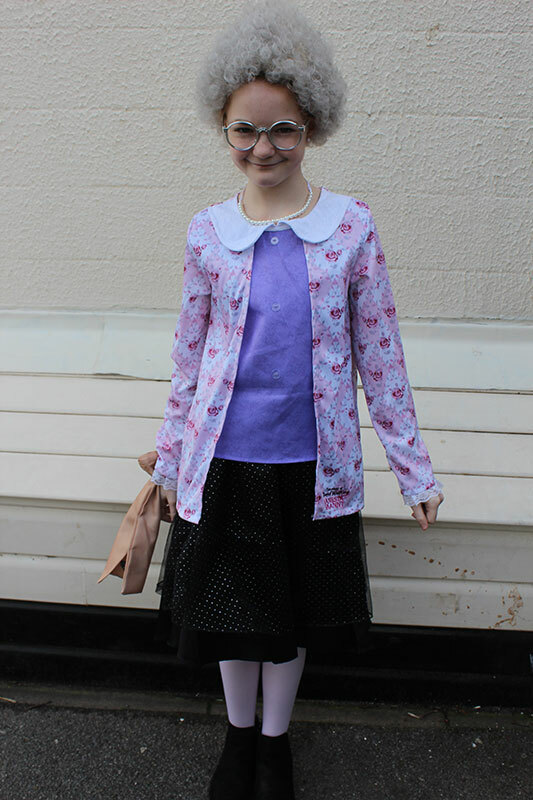 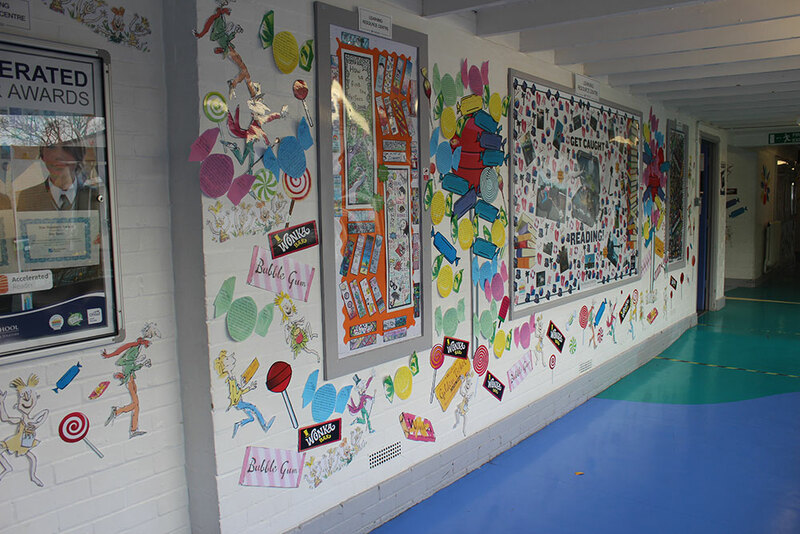 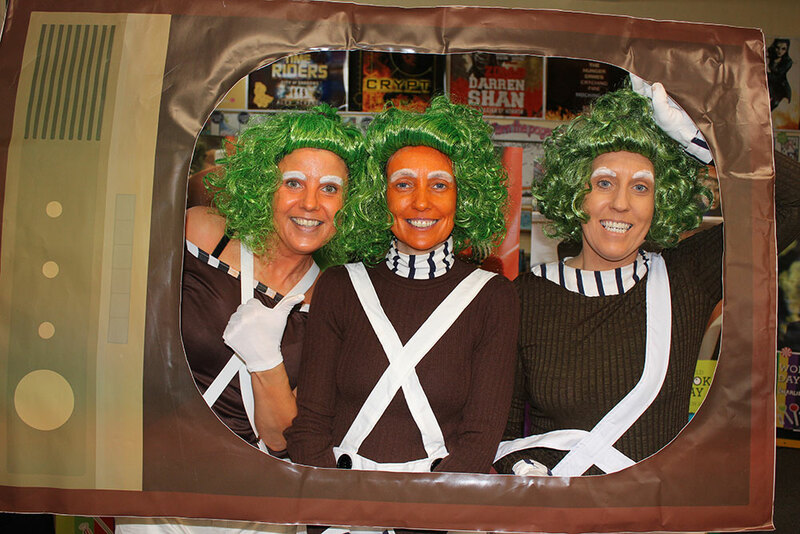 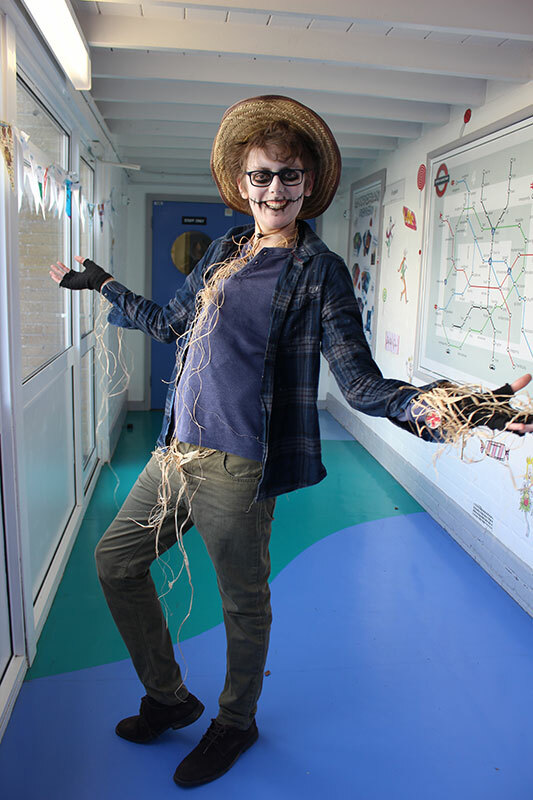 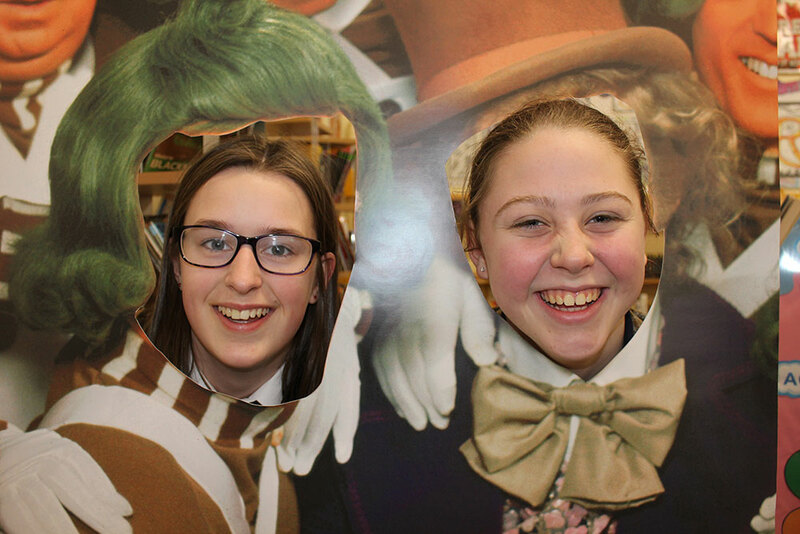 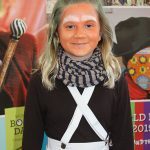 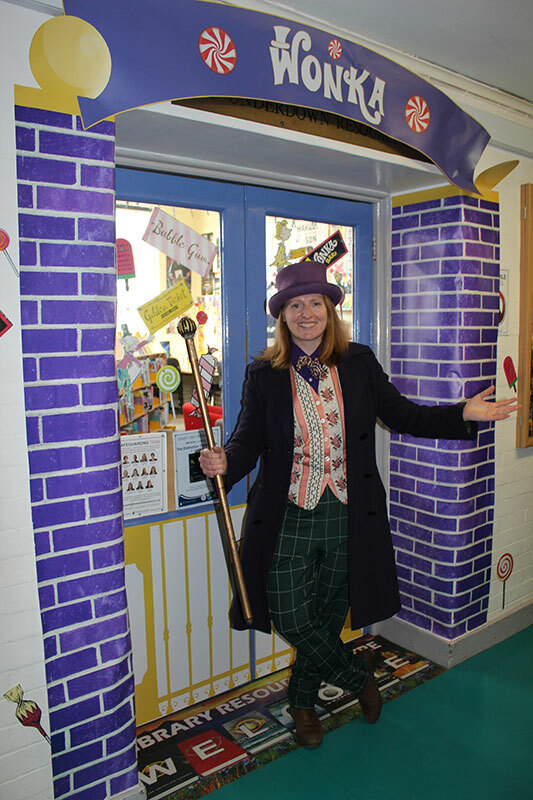 This year our theme was Charlie and the Chocolate Factory and staff and students were all invited to dress up. 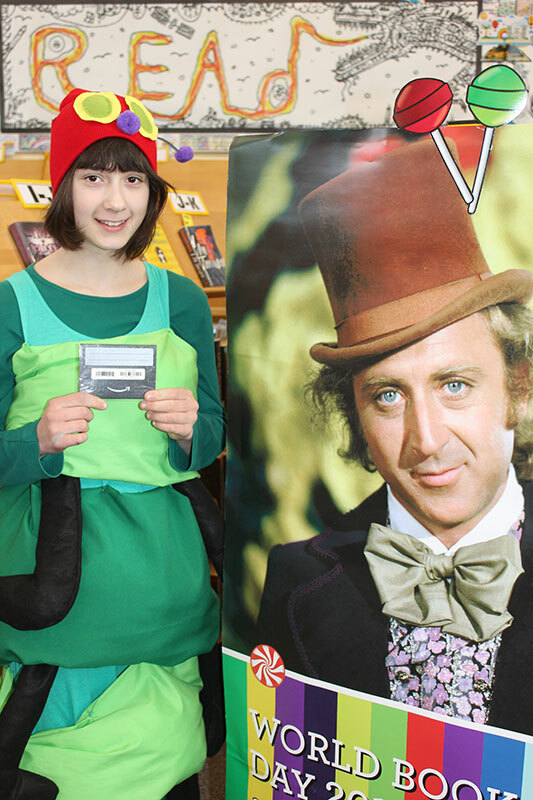 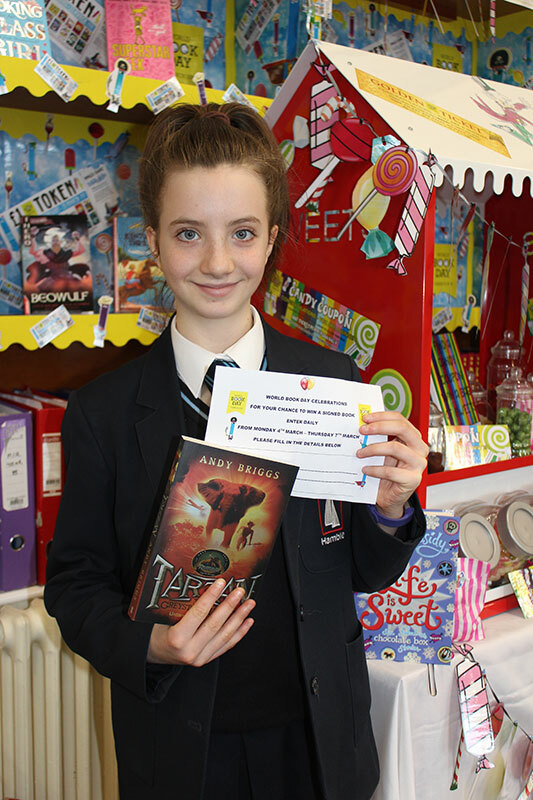 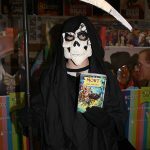 In addition to our golden ticket competition we also handed out candy coupons, had a daily signed book competition and a drawing competition. 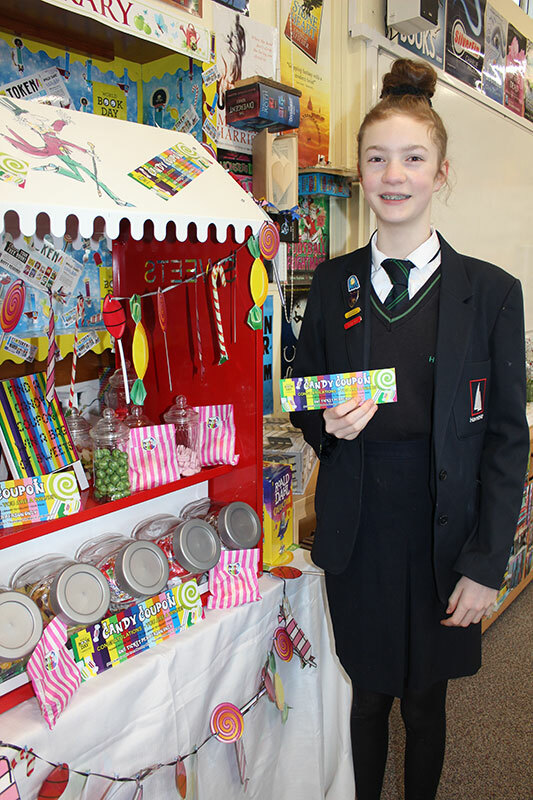 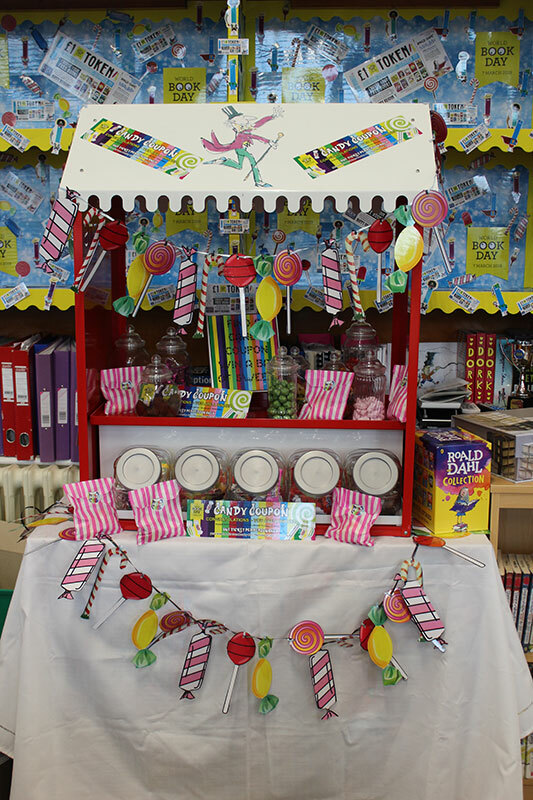 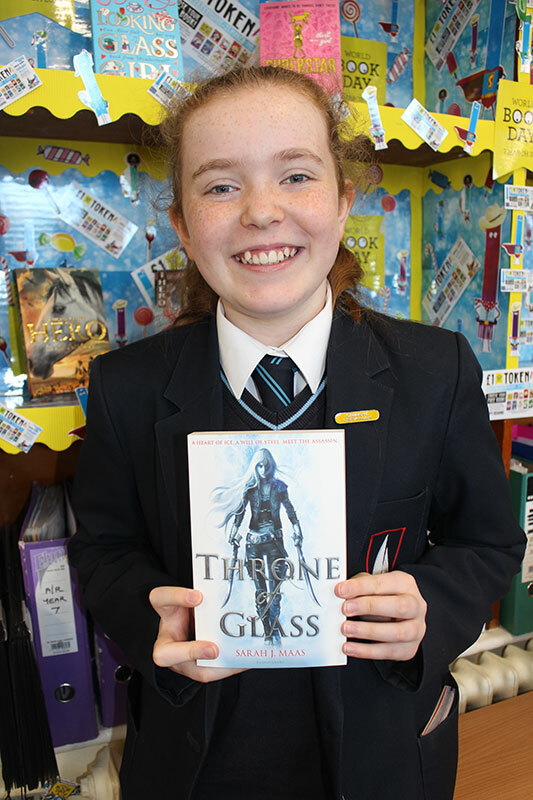 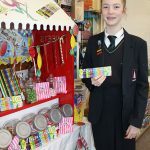 We also asked students to design bookmarks and bunting for us in lessons. 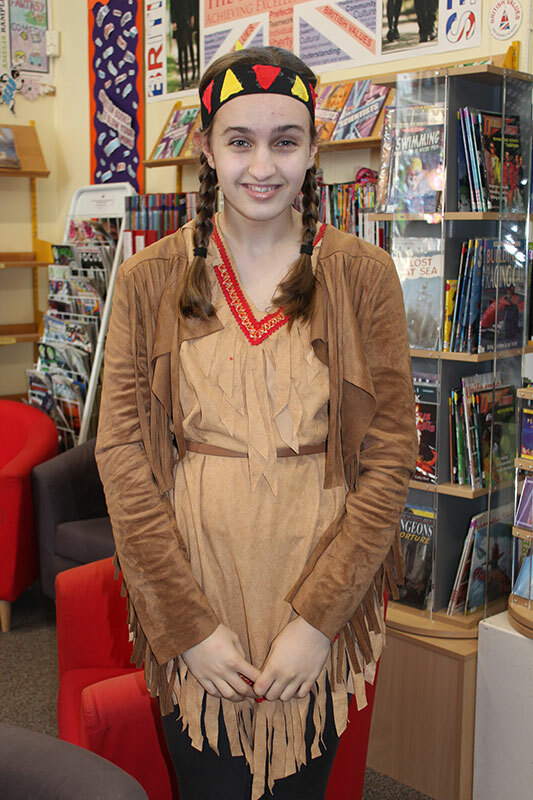 Ruby-Mae was our overall winner, as the judges loved her Aslan costume and the wardrobe she carried around all day. 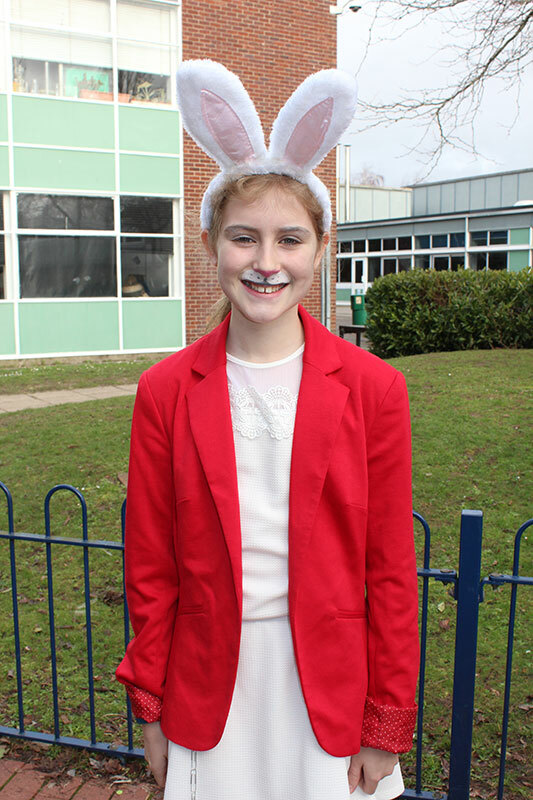 Our very worthy runners-up were Thomas, Isobella, Honey-Mae and Emilie. 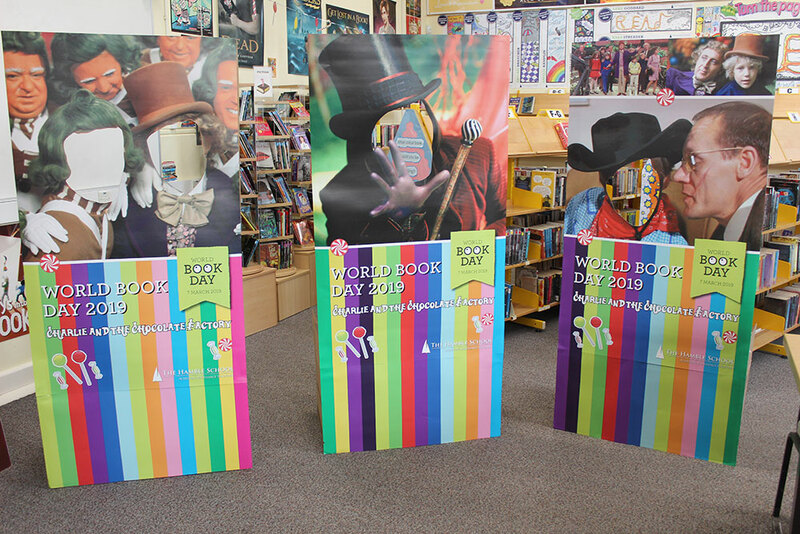 The day was a great success and we are already planning for next year’s celebrations.